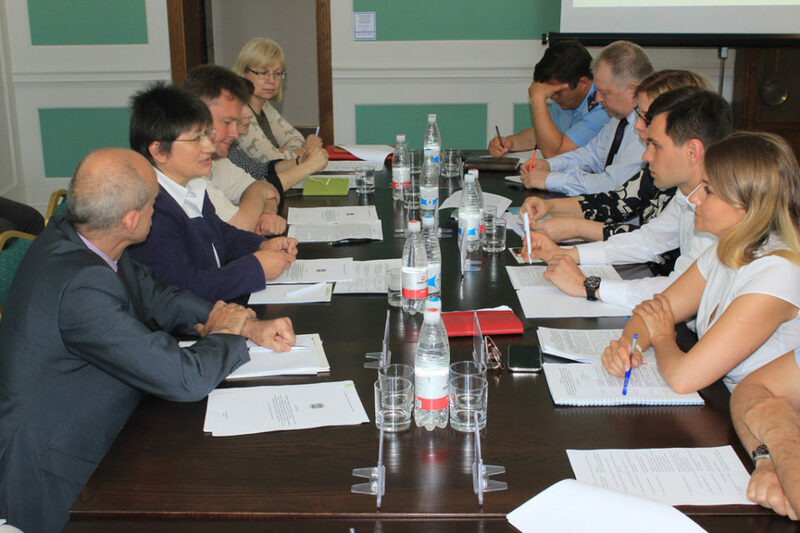 A joint action plan on the implementation of Project “Restoring peatlands in Russia – for fire prevention and climate change mitigation” in the Kaliningrad Province was signed on 28 May, 2018, at the international meeting chaired by Oleg Stupin, Kaliningrad Province Minister of Natural Resources and Environment. 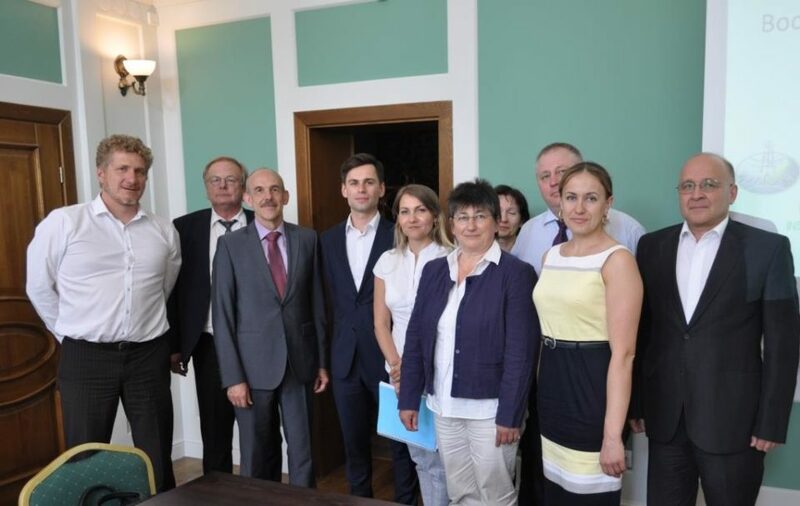 The workshop was participated in by Natalia Shevtsova, Kaliningrad Province Minister of Agriculture, Michael Banzhaf, Consul of the Federal Republic of Germany in Kaliningrad, Uli Gräbener, Director of Michael Succow Foundation, representatives of the regional government,Wetlands International, and project experts from Russia and Germany. 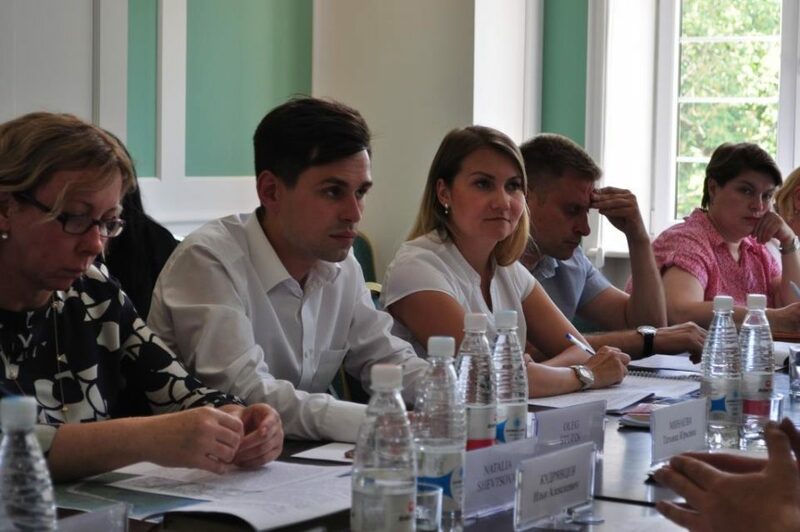 Tatiana Minayeva, Project Coordinator, presented the plan for peatland restoration in the Kaliningrad Province. 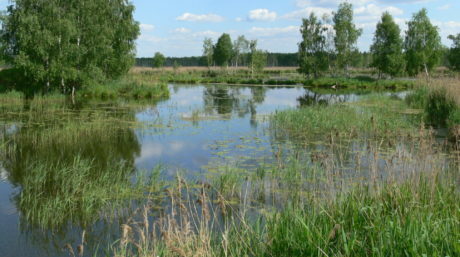 The plan includes cooperative actions on peatland inventory, assessment and prioritization of sites for ecosystem restoration, the development of a rewetting concept for priority peatlands, the implementation of a pilot restoration project, the capacity building and training of local experts, and the exchange of experience between Germany and Russia. 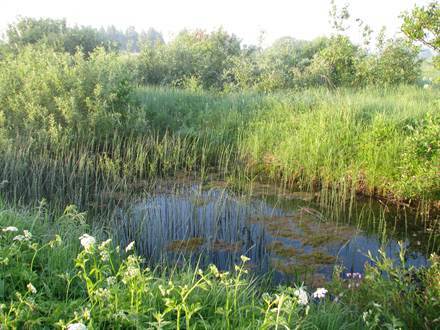 As agreed with the Kaliningrad Province Government, two peatlands were selected as priority sites for project implementation: Vittgirrenskoye in the Slavsk District and Vishnyovoye in the Neman District. 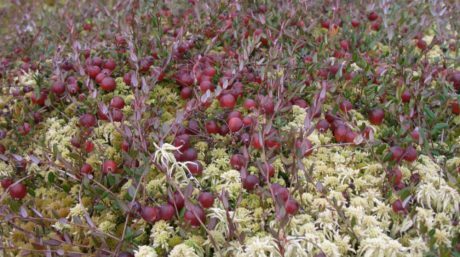 Other promising sites are found within the province’s largest peatland of Bolshoye Mokhovoye located in the Gromovsky Nature Reserve (zakaznik) in the Slavsk District. Minister Oleg Stupin thanked the participants for their active efforts in peatland restoration. He stressed that the Kaliningrad Province Government had committed itself to implementing the project activities in the region. 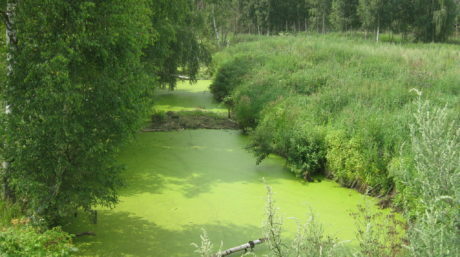 Mr. Michael Banzhaf, Consul of the Federal Republic of Germany in Kaliningrad, emphasized that Russia and Germany had a long history of successful cooperation in environment conservation and nature protection in the Kaliningrad Province, and expressed hope that activities under the project would become a good step forward in this sphere.